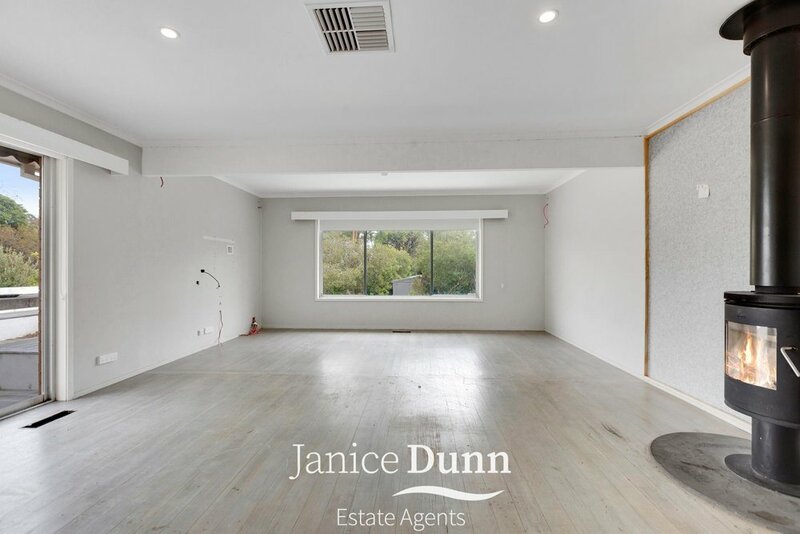 Located in Woodlands Mount Eliza, on a magic almost flat block of over 3000 sq mt, 109 Winona Road will suit buyers that want to finish off what the current owners have started. With plans and permits approved to extensively extend and renovate this original home, all the planning has been done....just choose your builder and finishes, and soon you will be living in one of the best homes in this highly sought after locale. Everything has been thought about when planning this proposed extension to make the home a masterpiece for the area. 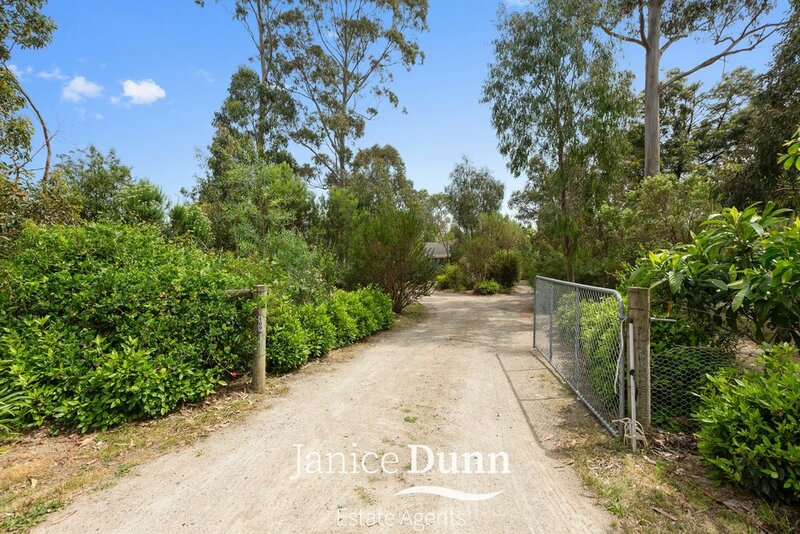 Want to live in Woodlands Mount Eliza, on a magic 3092 m2 allotment only meters to the French Bakehouse for cake and coffee, grocery store for bread and sugar, fish and chips for lazy friday night takeout..and more...Then Give Janice a call to arrange your own private tour.